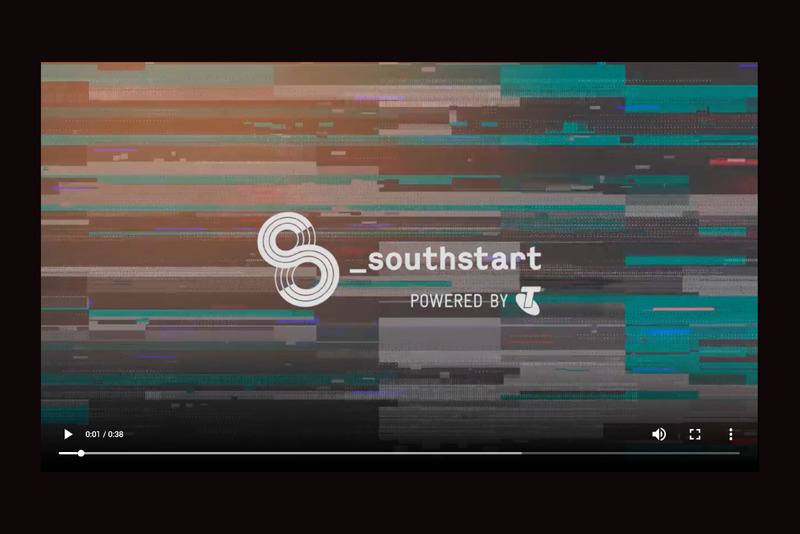 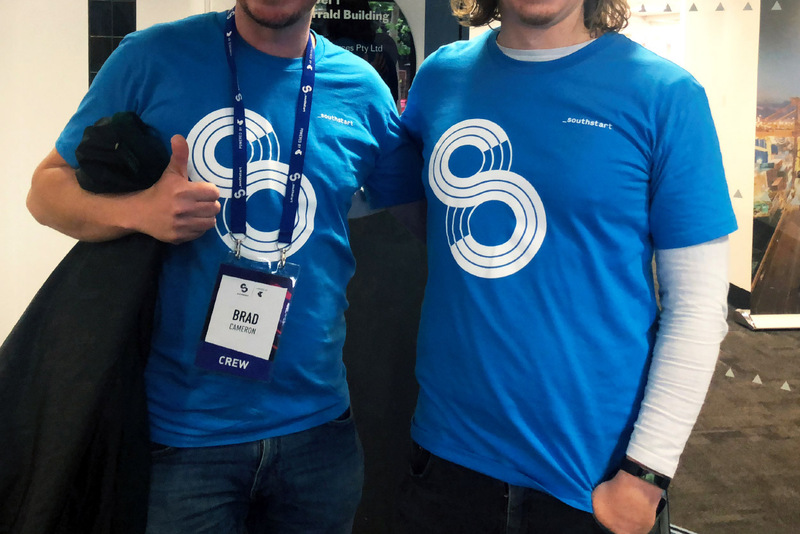 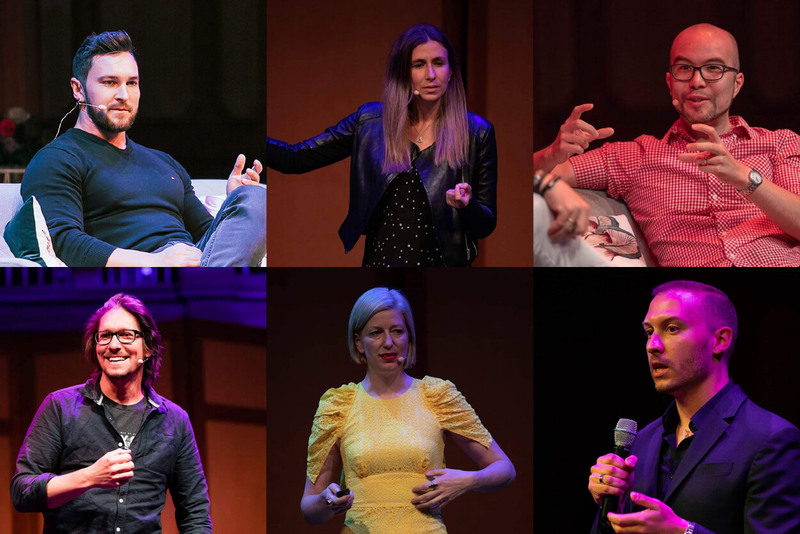 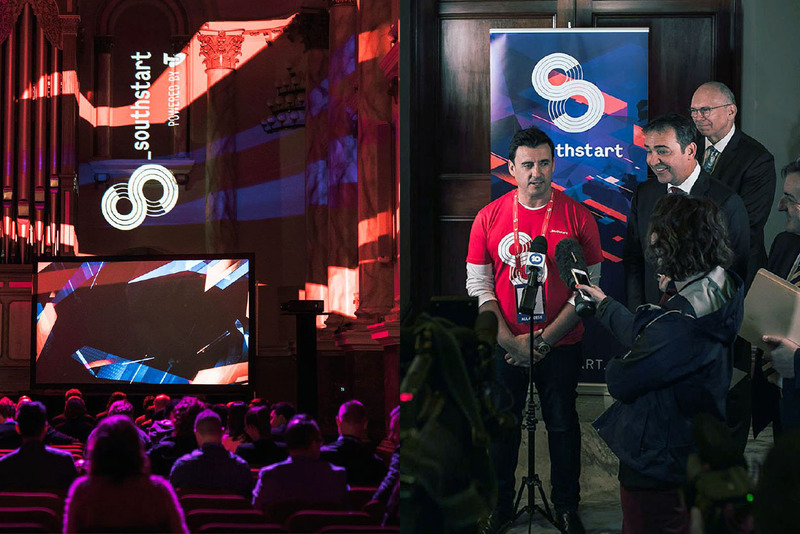 SOUTHSTART is not only a conference for Adelaide, but it is also a celebration of Australian talent and success stories, and a mandate to open the conversation for change. 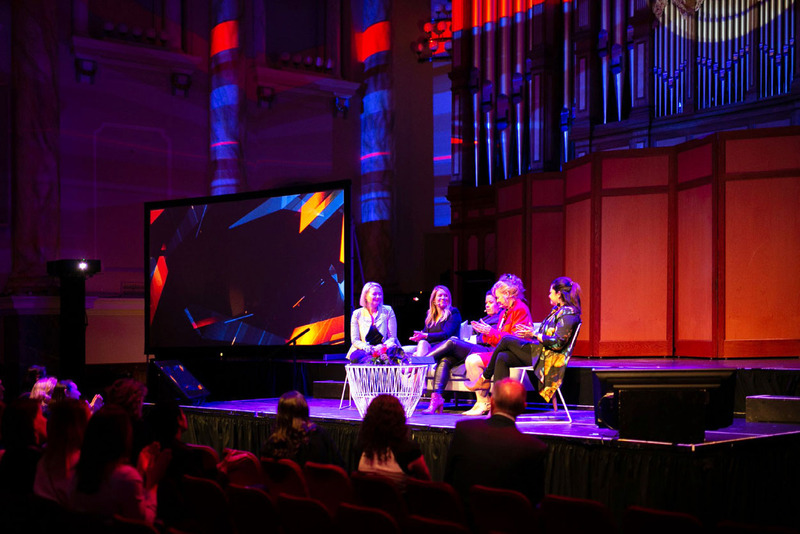 It is the meshing together of innovation, people, and a burgeoning culture for innovation that is building in Australia. 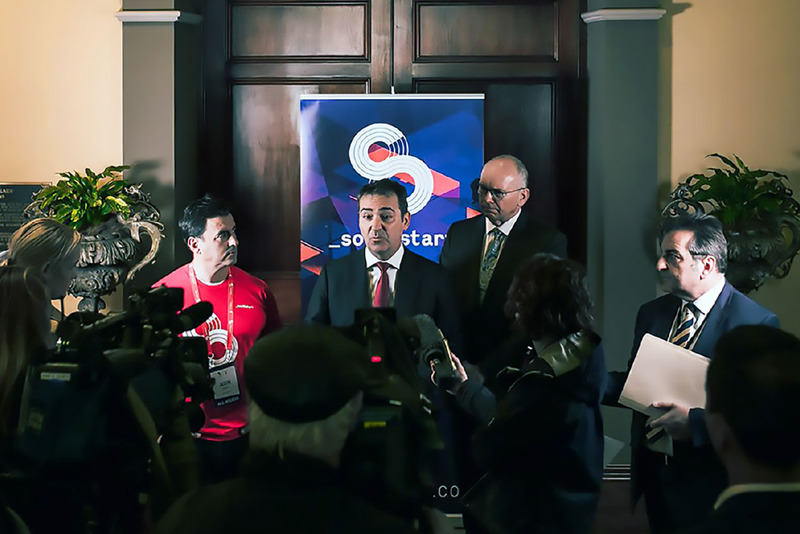 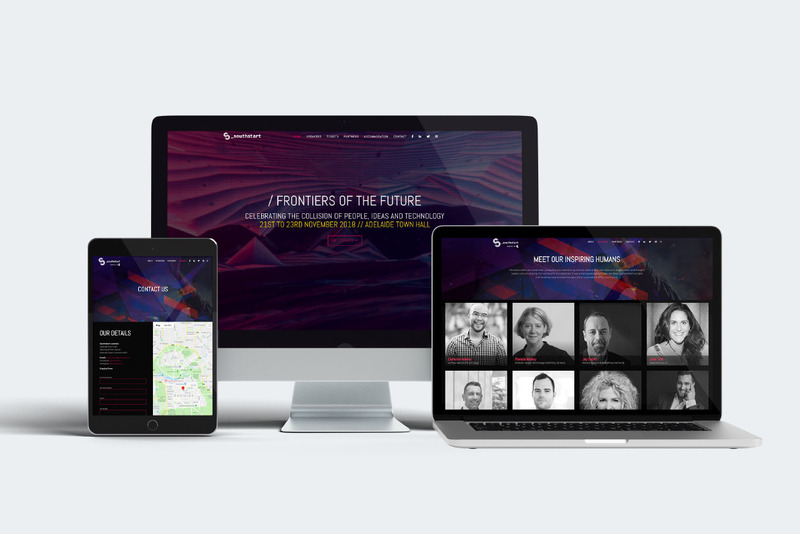 This year’s event brought together investors, innovators, Government, and private enterprise. 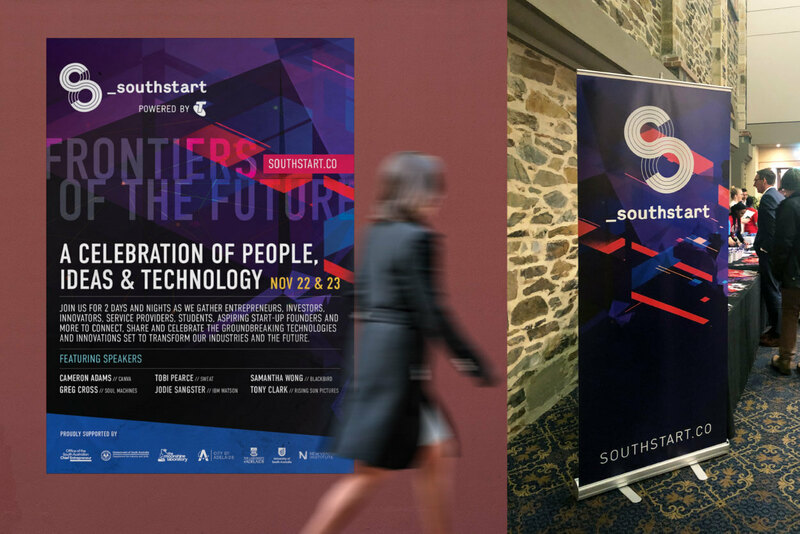 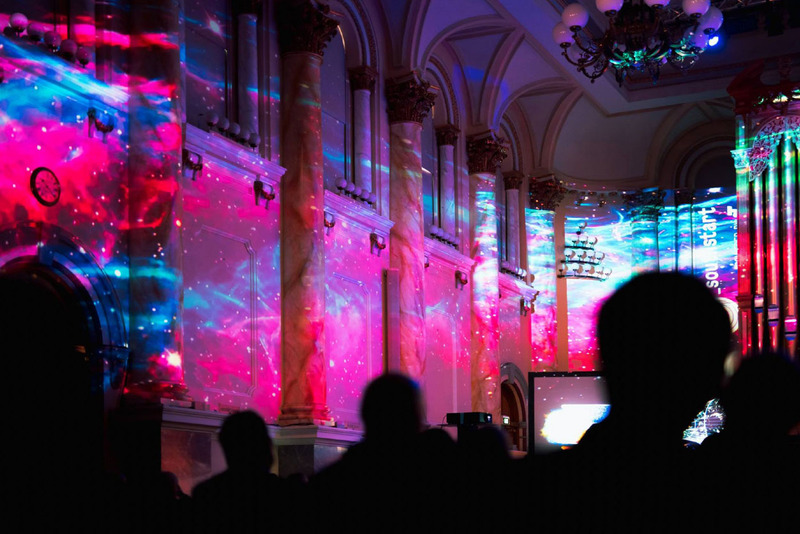 It showcased some of the best minds in SA, interstate and the world, but also exposed the vibrancy of South Australia not just in the startup sense, but also cultural and entertainment sense.